Beautiful double lot on Guernsey Lake. Take this opportunity to build a year round home or summer getaway. 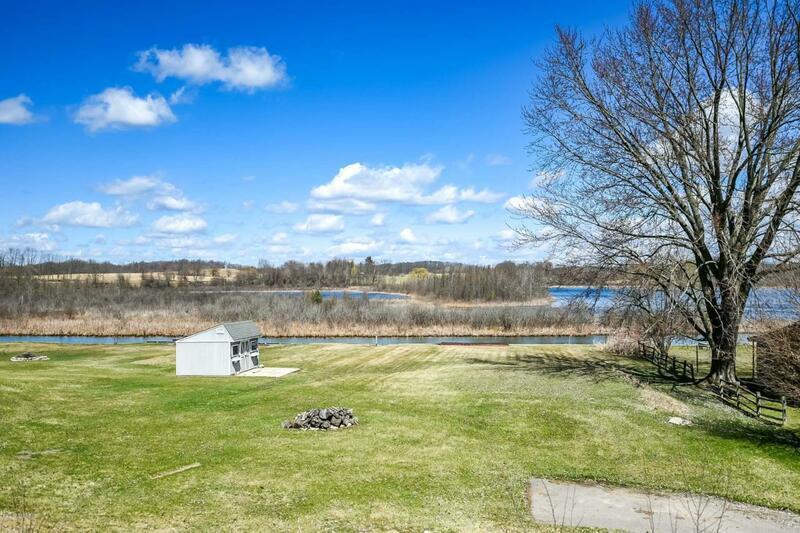 Enjoy the tranquil views and proximity to Hastings and Grand Rapids. Listing provided courtesy of Bradley J Baker of Greenridge Realty (Egr). © 2019 MichRIC, LLC. All rights reserved. Information deemed reliable but not guaranteed.